As I have stated before, Platyhelminthes likes to live in land and water. In the water, it can live in saltwater or freshwater area. This animal can be dangerous for human being or other animals because some of them cannot live independently. They can only get food from the body of the host. Get facts about freshwater here. 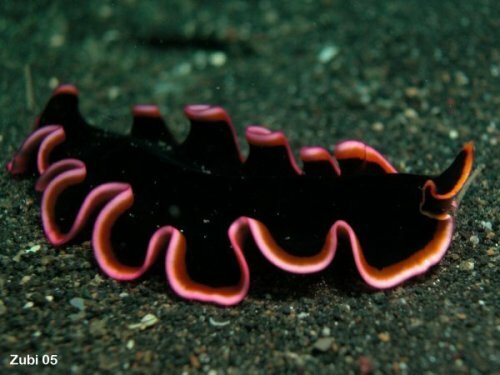 Even though Platyhelminthes is called flatworm, it does not mean that it has flat body. Actually this animal has rounded body. The belly is in flat shape. The length depends on the species. You may find it so tiny. But you can also find the longer one. 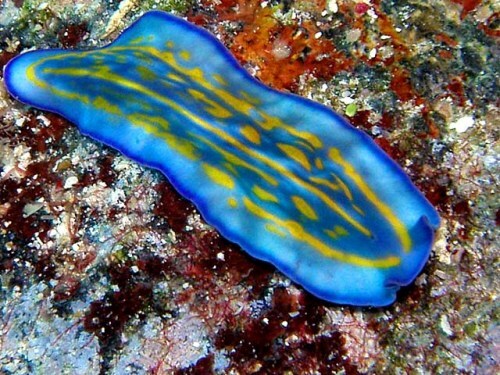 There are several colors of Platyhelminthes. You can find it in green, brown or even white. The skin can come in mottled or even blotchy pattern. There are two ways of living of Platyhelminthes. Some can live independently by hunting food. Others cannot live independently. It means that they have to be a parasite inside a host body to get food. Let’s decide the class of Platyhelminthes. 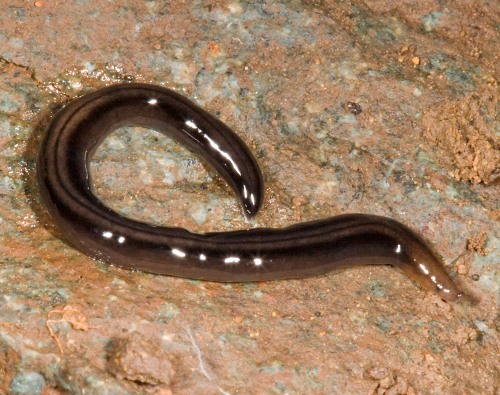 The Platyhelminthes dwelling in the water is included the Turbellaria class, while the ones living on the land are include to phylum Platyhelminthes class. There are several examples of Platyhelminthes that you can find in the environment. Those include treated, cestoda, tapeworms and flukes. The body of Platyhelminthes is unique because it sports a bilateral symmetry. The shape of the body is equal in both sides. Platyhelminthes has three different cell layers. Those are the endoderm, mesoderm, and ectoderm. 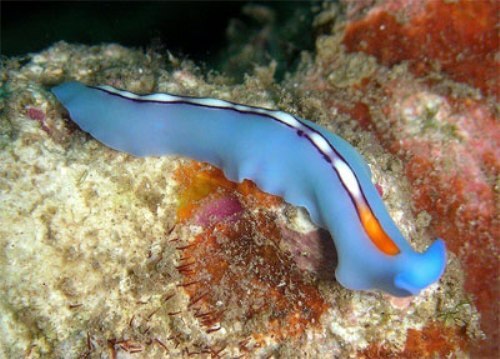 Platyhelminthes can protect themselves from any dangers that might come forth. The head can detect any kinds of the approaching danger. Cilia are a tiny hair on Platyhelminthes. The main function of cilia is to help this animal crawling forward. Platyhelminthes has no skeleton. They use cilia to move the body forward. 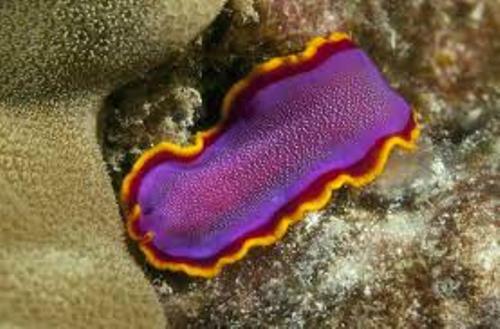 Are you impressed with facts about Platyhelminthes?